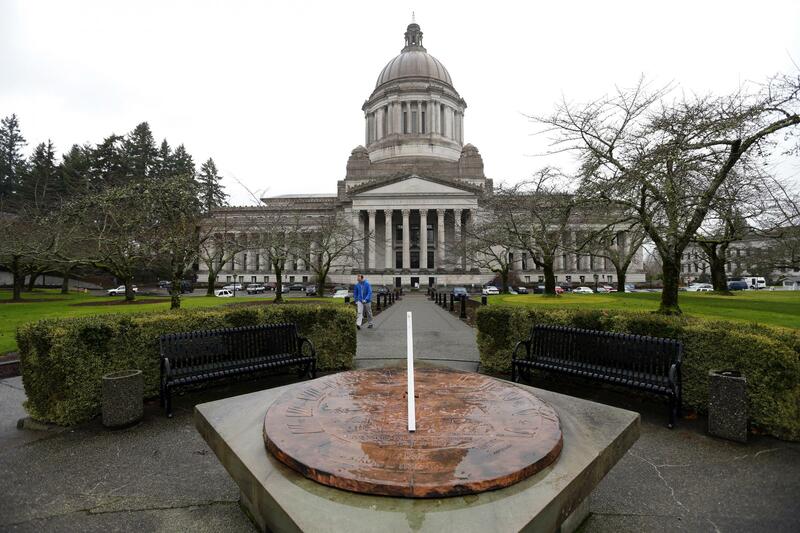 The State Legislature finally approved Washington’s 2017-18 capital budget Thursday night, sending the $4.2 billion construction spending plan for major projects to the governor. The impasse was broken when Democrat and Republican negotiators reached an agreement on a Hirst “fix” to address the 2016 state Supreme Court ruling on rural water rights. Gov. Inslee signed both bills into law on Friday. Legislators are expected to work on a supplemental capital budget at the end of session this year (early March) to account for higher project prices as a result of the delay. The bill to fund the capital budget’s bonds (separate from the bill to approve the list of capital budget projects) passed 94-2 in the House (“no” votes were from Republican Reps. Matt Manweller, Ellensburg, and David Taylor, Moxee) and 47-2 in Senate (with “no” votes from Republican Senators Jim Honeyford, Sunnyside, and Mike Padden, Spokane Valley). Thanks to all of the AIA members who met with or contacted their state legislators on this issue during the past year. Ultimately, those contacts from you and a wide range of impacted constituents put pressure on legislators from both parties to accept a deal that neither side is 100% happy with. The agreement on Hirst, SB 6091, passed by a vote of 35-14 in Senate and 66-30 in the House. It is very similar to the version that legislators failed to pass at the end of last year’s special sessions. The legislation will allow landowners in rural areas to drill permit-exempt wells for a $500 fee while local stakeholder committees work to develop plans for future water use. The plans must outline how to offset potential impacts to rivers and streams from new wells. The legislation establishes maximum daily withdrawals in some watersheds and allows counties to rely on the Department of Ecology’s water rules as they had before the Hirst decision. In addition, the agreement includes $300 million in bonds over the next 15 years for projects that improve stream flows or restore watersheds and authorizes up to five water resource mitigation pilot projects in specified watersheds. The passage of the capital budget allows AIA Washington Council to focus on other key issues up for debate in Olympia. This past Thursday, over 30 of your colleagues took part in AIA’s annual Capitol Connections event, where they met with their representatives to review architects’ positions on issues including the capital budget, affordable housing, funding for the State Building Code Council, condo liability reform, a carbon tax and public private partnerships. For more info on the first two weeks of the legislative session, click here.